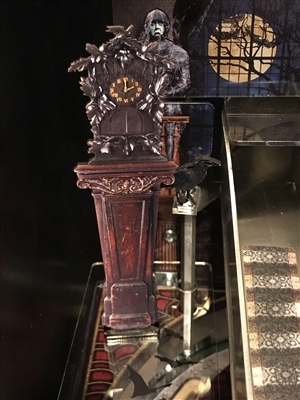 This listing is for our Cuckoo Clock MOD. 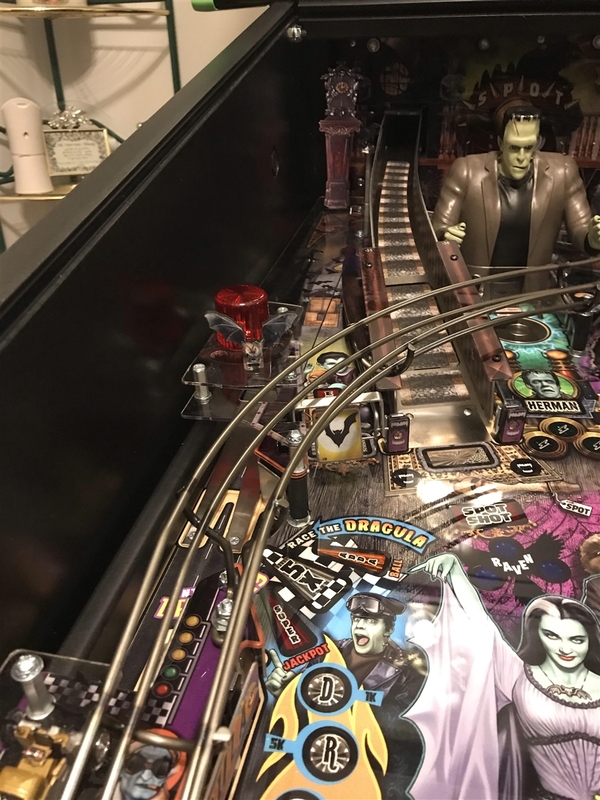 This MOD fits perfectly in the back, left hand corner of the Munsters pinball machine. Our Cuckoo Clock MOD fits on the Pro, Premium and L.E. models. Standing nearly 5.25" tall x 2" wide x .25" thick... it is the perfect MOD to enhance the look of your Munsters playfield and to help give it depth and character. This MOD easily installs in less than 10 minutes. You simply remove a screw, set it in place and hand tighten it back down... it's that EASY!